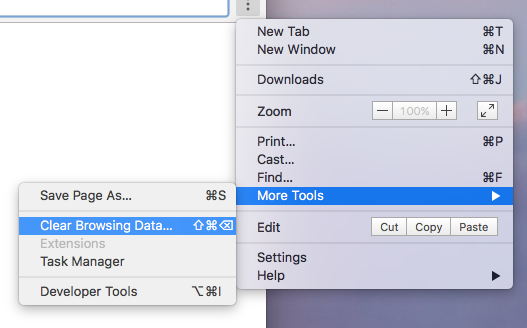 In the Clear Browsing Data box, click the checkboxes for Cookies and other site and plug-in data and Cached images and files. Use the menu at the top to select Beginning of Time to delete everything. Reload the page in your browser. 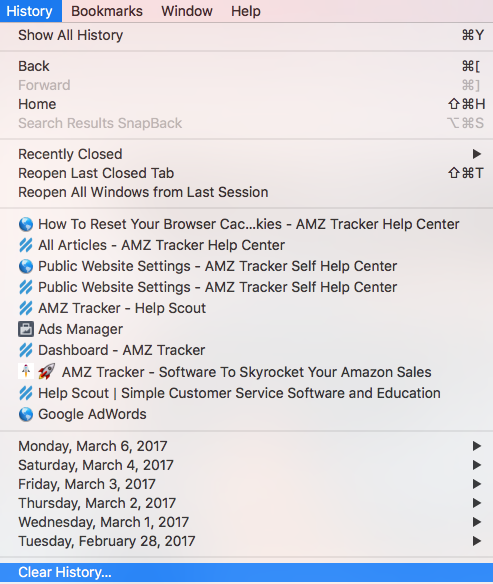 On your main system tool bar, click History. 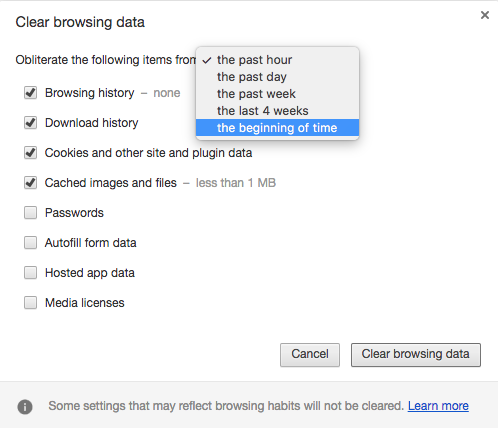 In History, scroll down to the last option and click Clear History. In the drop-down menu for duration, select All History and press Clear. Click the Menu button and select Advanced panel. In Cached Web Content section, click Clear Now. 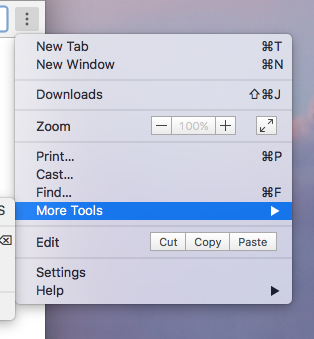 Close the about:preferences page. Any changes you made will automatically be saved. Note: If your errors still persist after resetting them, please kindly take a screenshot and send it over to our support team for us to take a deeper look.